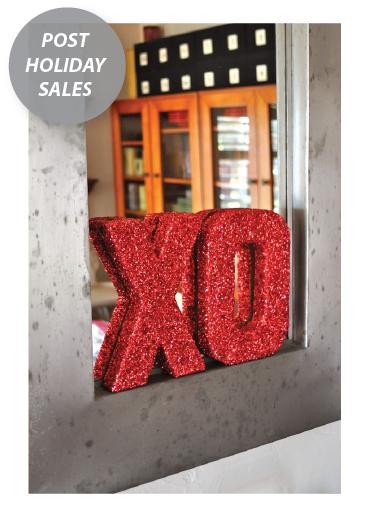 valentine decorations | LOVE LETTERS TO HOME. So every holiday deserves to be celebrated, but all of us living on a budget know that its not that easy to get in the holiday spirit on a dime. Here are a few tips on making your home look great for Valentine’s Day (or any holiday for that matter) that will be inexpensive and last a long time! When in doubt, hand make a few decorations to spice up your space. 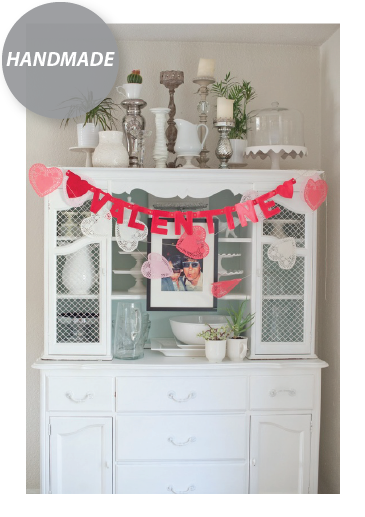 Create garland of paper hearts or even Valentine’s Day cards you have received in the past. Simple and very cost effective. 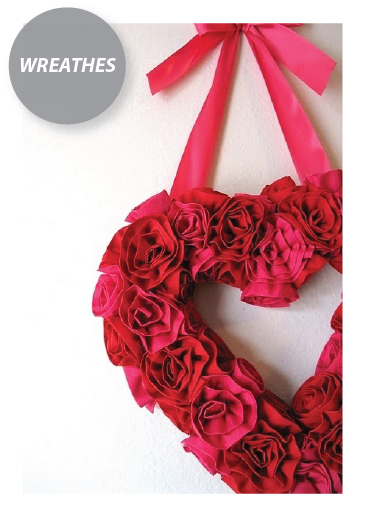 When I have my own home I always want to have a wreath up! 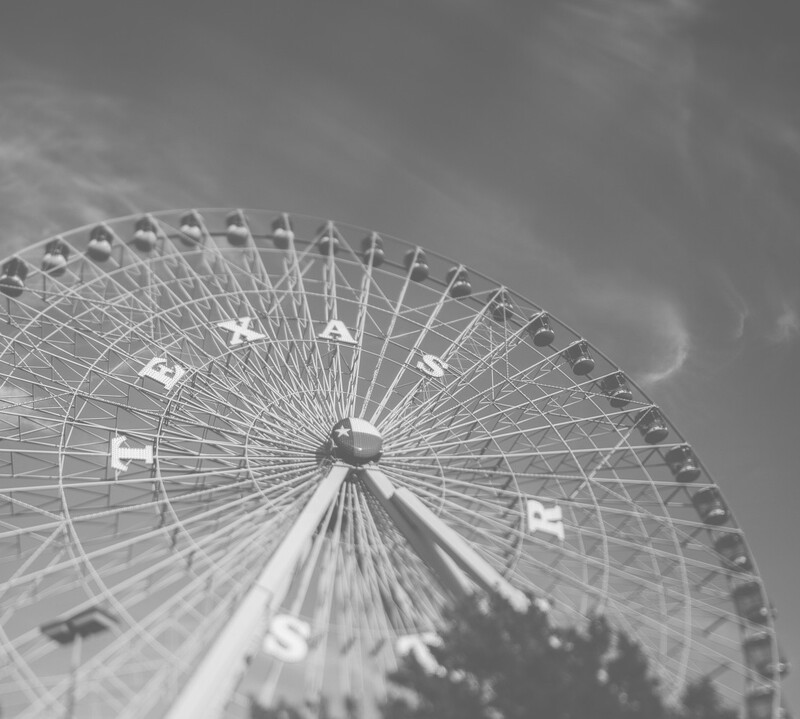 They are an easy way to make your house a little more homey. They are easily stored and definitely easy to put up and take down! I know it sounds crazy… but after each holiday is a great time to stock up on decorations for the next year! They usually have AMAZING discounts on decorations because they are trying to move in the next season’s merchandise. Definitely check this out at Target, Walmart, or any home goods store.